Race Hire is a comprehensive hire company for all of your heating, cooling, coolroom/freezer equipment hire needs. 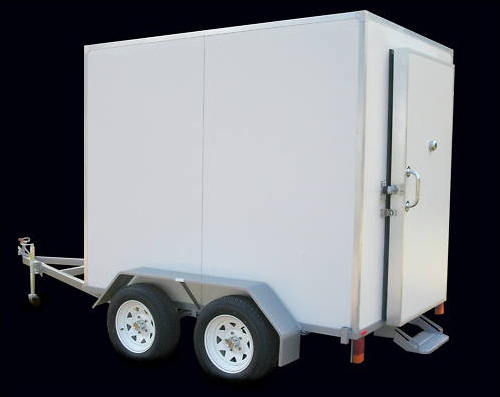 Based in Bendigo RACE Hire is ideally located to provide high quality hire equipment to all areas of country Victoria. 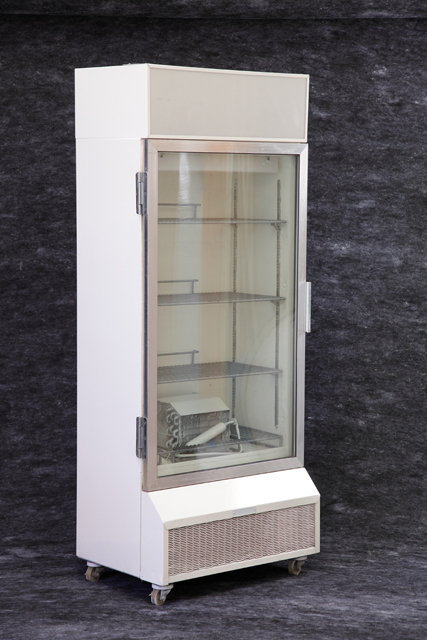 We provide an wide range of temporary portable air conditioners, large evaporative coolers, Cool Rooms, Freezer rooms, Fans, electric and gas heaters as well as a range of temporary power equipment for hire. 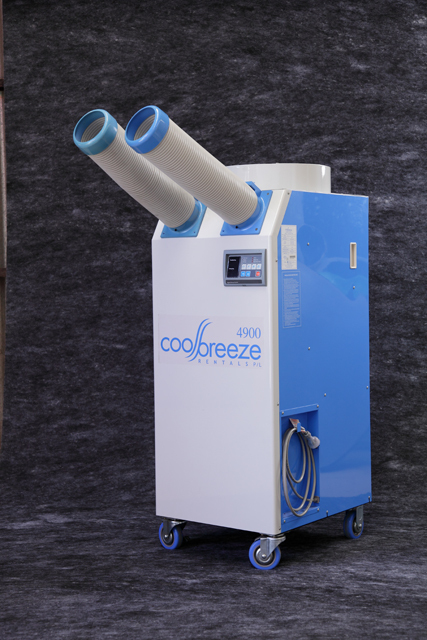 Our Mobile Cool room can provide additional cold storage space, where and when you want it, for all events. Such as : Sporting Events, Food Festivals, Florists, Caterers, Private Parties, Fetes, Conventions, Extra Storage, Maintenance Shutdowns e.t.c. We can deliver them to your site, provide set-up, then pick-up at the end of hire, all at a time to suit you at very competitive prices. We provide excellent, personalised customer service that you value. 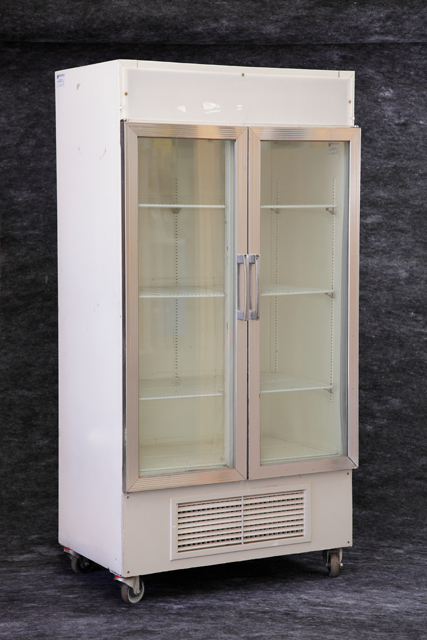 Our refrigerators can be hired for long or short term, perfect if your business has a breakdown and is waiting on a repair or replacement to show up OR you special event Birthday Party, Social Club function. We can deliver to your site, provide set-up, then pick-up at the end of hire, all at a time to suit you at very competitive prices. 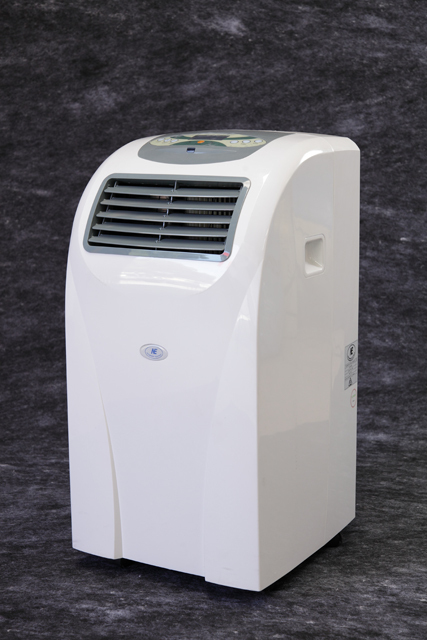 This ultra portable air conditioner requires no installation and is very popular with its ease of use. Connect to a water supply with a "Click Fix" hose connection, or fill tank manually. For maximum efficiency we recommend placing the air conditioner in an open doorway or in front of an open window to ensure plenty of fresh air. Distribute the air over the area to be cooled and vent it to outside through a suitable opening. 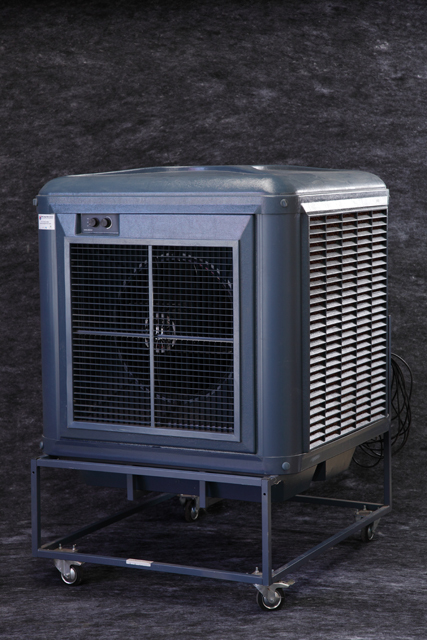 Such as factories, warehouses, hall and marquees, gymnasiums, spot cooling machinery, horticulture, animal husbandry; just about anywhere extra cooling is required. Evaporative air conditioning is not suitable for an enclosed area or high humidity climates and works best when a plentiful supply of fresh air is available. Excellent for small office, server room applications or utilise multiple units in larger areas to assist in lowering noise levels and improved distribution of cooling. 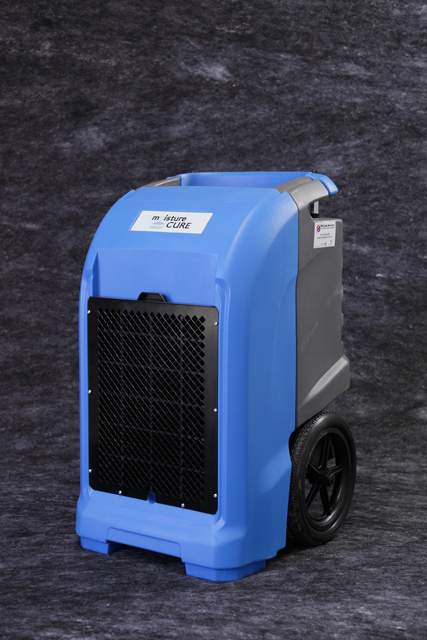 The DY65L is a lightweight and compact commercial dehumidifier that can be moved from job to job in a family car. 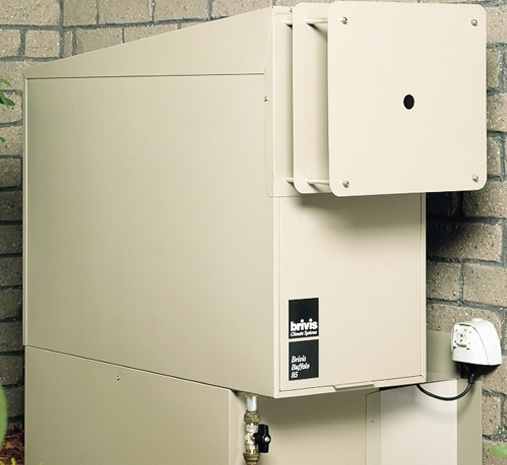 Nevertheless, at an extraction rate of 65 litres per 24 hour period at 30 c and RH 80% conditions, this small size unit packs a mighty punch. Ideal for water damage restoration after, art galleries, archive facilities or anywhere where moisture, mould and humidity can be a problem. Excellent for temporary office heating, marquees for weddings or any area where indoor heating is required. 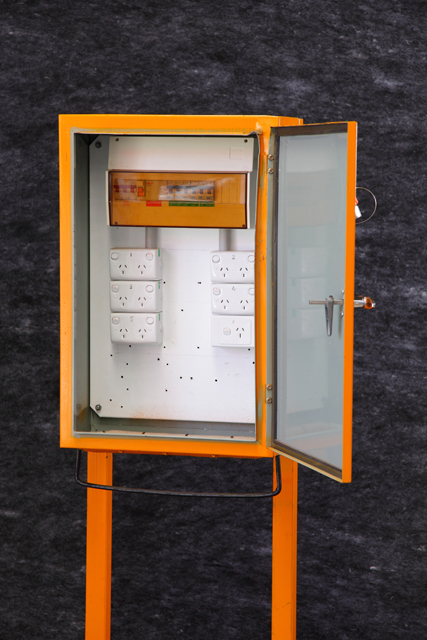 We have a range of temporary power switchboards, ideal for site construction work, marquees, events where power is requires remote from the main building. 15 amp outlets in each board. Installation and removal to suit your event.